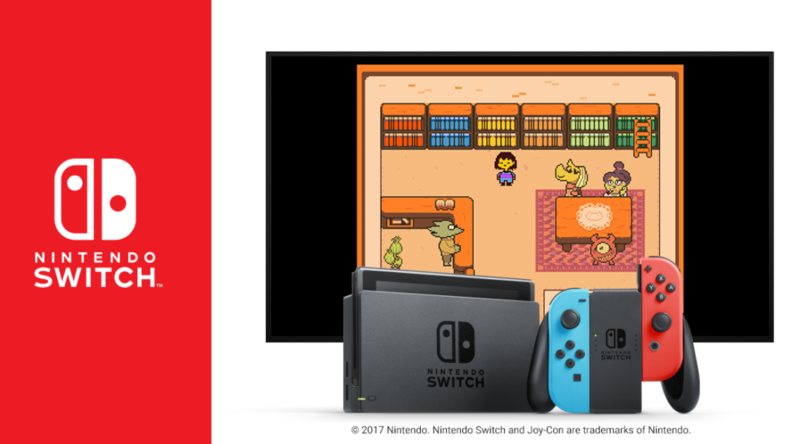 Amazon Japan has put up a listing for Undertale for Nintendo Switch today, scheduled to release on September 15, 2018. The listing essentially confirms that Undertale is receiving a physical release in Japan. 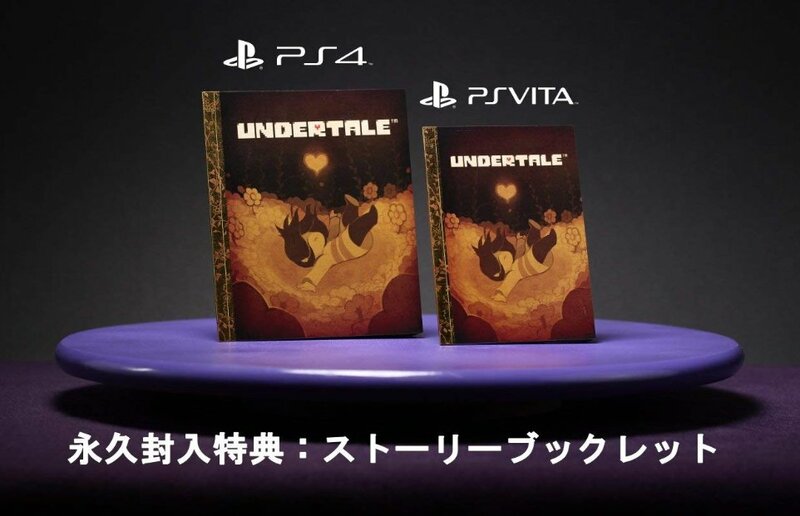 What’s more interesting is that Undertale’s physical release will come with a story booklet, the same item included with the game’s PS4 and PS Vita releases. The game will be playable in English. Pre-orders are currently live on Amazon Japan (ships worldwide). Update 1: Bic Camera has put up a listing for it too. Thanks Ninten-Switch.